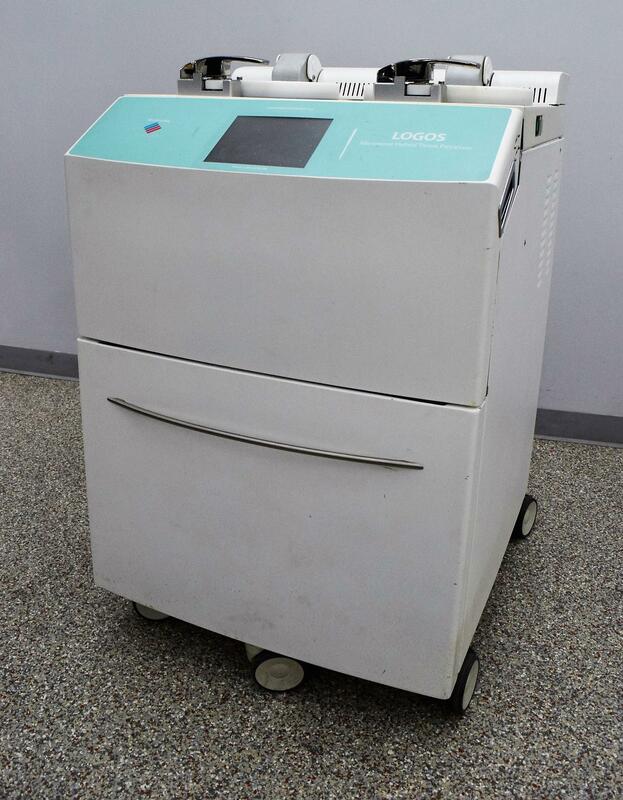 Milestone Logos Microwave Hybrid Tissue Processor Histology Dehydration . New Life Scientific, Inc.
**No cassettes or accessories are included with this processor. Our in-house technician inspected the Milestone Logos Microwave and initialized it with a successful self-test. The power switch is touchy and may require a little finesse to get it in the correct position. The touch screen has good color and functions properly. The chambers heat up nicely. The microwave tissue processor is much quicker than the traditional vacuum processors.